I strive to not waste the time of readers with unnecessary, empty words and pointless rambling. I have never had much interest in writing “trip reports” or “trail reports.” I have done that, I suppose, but it is not what I’m after here. I typically find such posts tedious to read and boring to write. The title itself, report, connotes something dry and institutional, something constructed like a document that one laboriously wades through with two fingers pressed to the temple, rather than a mellifluously crafted story that entertains and delights. 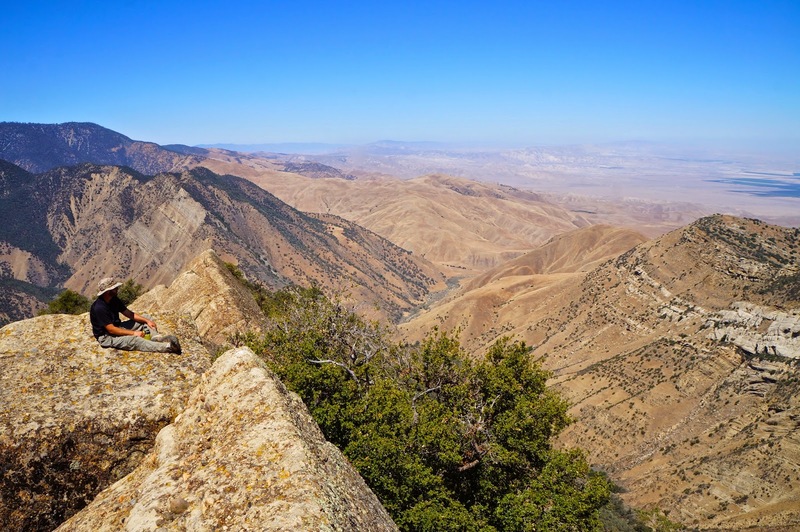 I started this blog, in part, to fill a void, to offer wilderness literature, something that speaks to the human condition and universal themes in the context of hiking and outdoor recreation in my backyard at large. What trip report information I may include I’d prefer to be incidental not central. Trail conditions change. Aside from the tedium of reading bland, uninspired, blow-by-blow descriptions of the forest’s contents found along a trail, as if listing the arrangement of furniture in a house, trip reports become, sooner or later, largely pointless. A trail report written in fall may become useless just several months later after a rainy winter, full of information which no longer accurately reflects the reality of conditions on the ground. 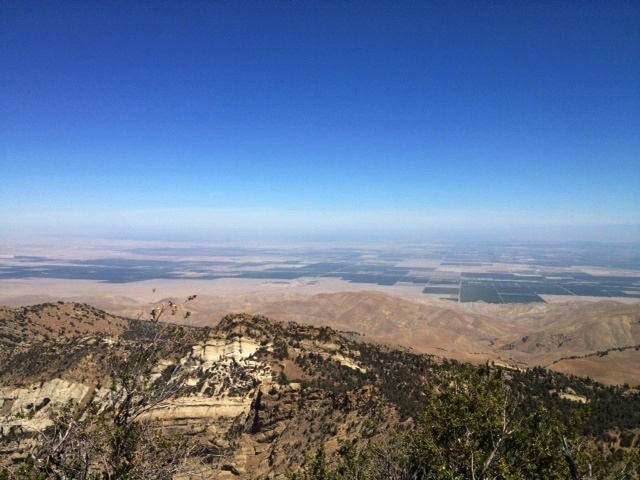 Eagle Rest Peak, the checkered patches of San Joaquin Valley in the distance. The indefatigable Stillman taking in the view. 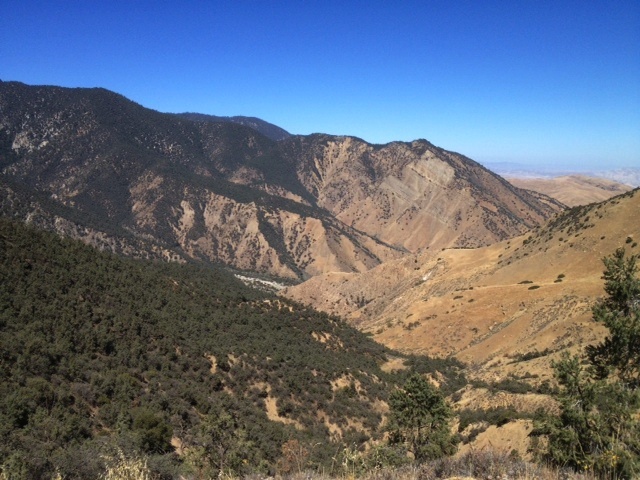 The view into San Emigdio Canyon. Whereas a story about what a man feels and thinks when out hiking, if properly written, is timeless. That is what I aspire to. Perhaps I have failed miserably, but I hope I have achieved something close to that on occasion. I also thought, after years of wandering cyberspace and reading various local blogs, that the natural world surrounding my hometown was being ignored and when mentioned was given short shrift. There were plenty of websites covering metropolitan life in Santa Barbara ad nauseum; the city and county, its social life, arts, restaurants, viticulture, entertainment and the like. 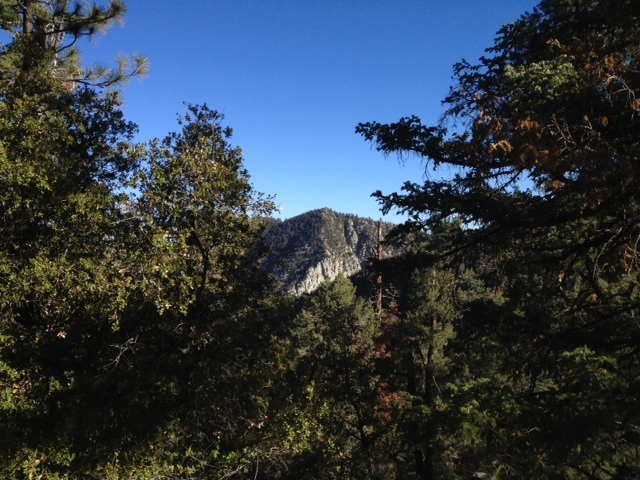 But few sites gave voice to the natural world in a manner I thought it well deserved. Most sites I did see focusing on the outdoors were not doing it justice. The posts were hastily put together, thin and superficial. Many were little more than photo journals with verbose captions or they read like itineraries of a person’s outings. First we hiked here, and then we turned there, had lunch over here, continued on up there, and finally came back over here. A lot of telling was going on, but little if any showing. The content lacked feeling and depth. 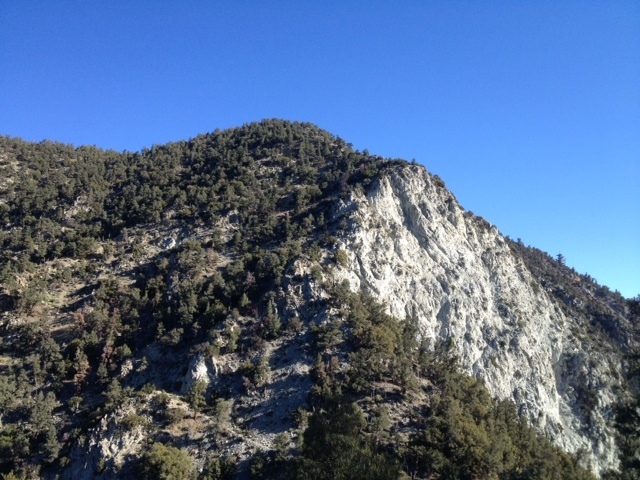 The push up to Eagle Rest summit. The view looking over San Joaquin Valley. 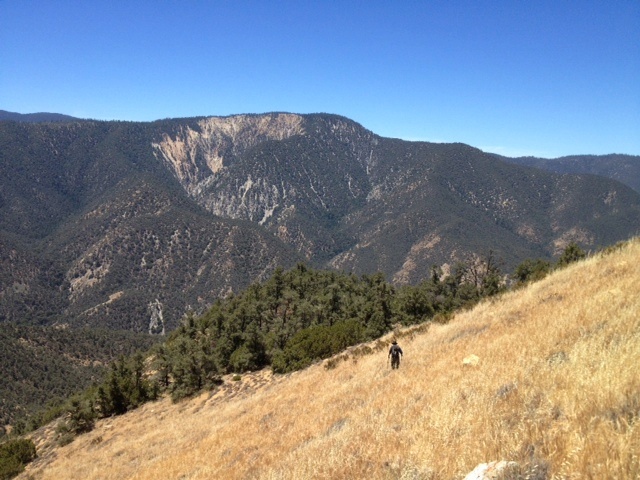 Dropping from Eagle Rest into upper San Emigdio Canyon. 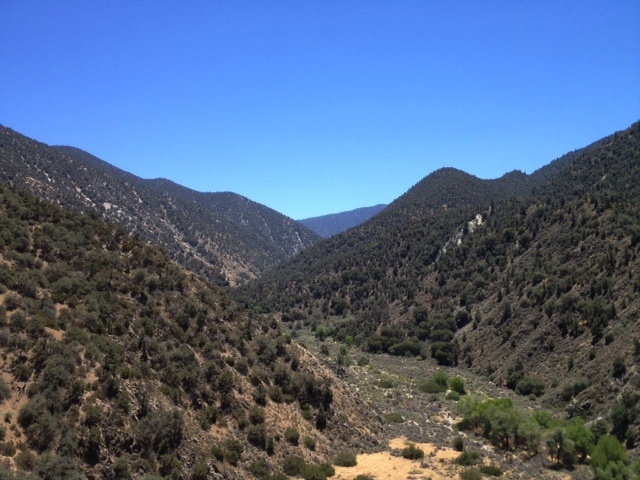 Upper San Emigdio Canyon. 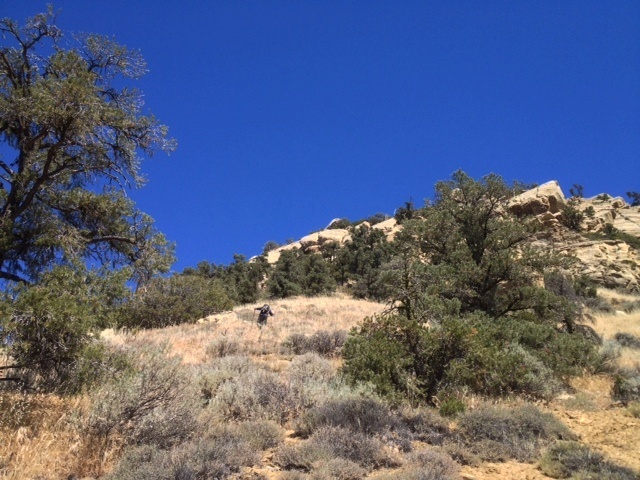 With no trail and waist to chest high scrub brush in sections, it was a long, hot, tiresome fight up the canyon. I held off posting anything on a hike DavidStillman.com and I did awhile back because I had nothing worthy to say about it. I offer here in this installment a bare collection of photos with little said of the experience. 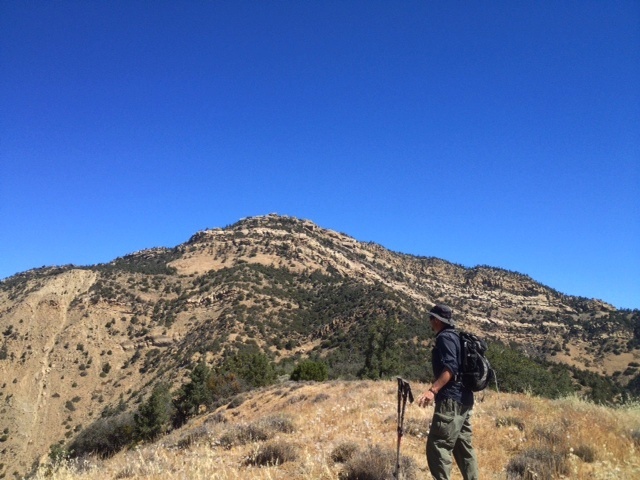 This entry was posted in Kern County and tagged Antimony Peak, Eagle Rest Peak, Hiking, Hiking (2), iPhoneography, Nature, San Emigdio, San Emigdio Canyon, Travel, Wilderness, Writing. Bookmark the permalink. Please keep telling us about the back country and your experiences of it. I really enjoy reading it. I also am grateful for the photos. 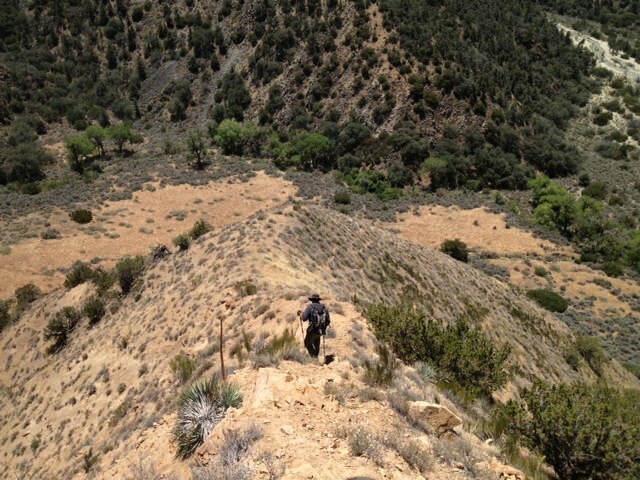 Most of your hikes are through terrain I could not manage to traverse. 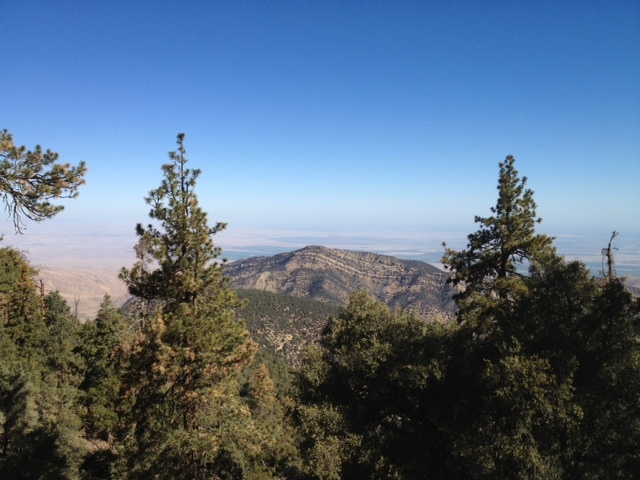 The view of, and from, Eagle Rest Peak is magnificent! Happy trails. Keep at it! Thoroughly enjoy your backcountry adventures and accompanying reflections. I enjoy your writing precisely because it’s not the usual travelog thing. And I’m totally jealous of the knowledge you have and all the background research you do. 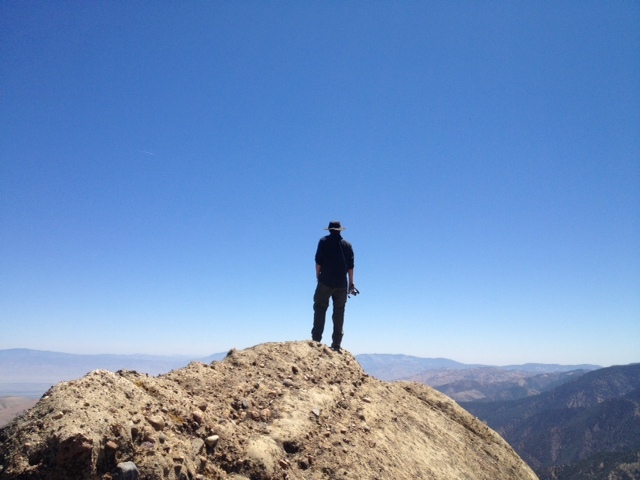 Hi Jack, I was wondering how the summit registers are faring at Eagle Rest Peak. I was there on 12/22/2014 and found David Stillman’s cards and a nice pen in the register. Well, I dropped the pen in the crack accidentally 😦 but found another notepad that was blown off a short distance away from the summit. So, I put them side by side in red cans at the bottom of the summit block. I think I made up for the lost pen… (there was a pencil anyway). I hope they were still there!